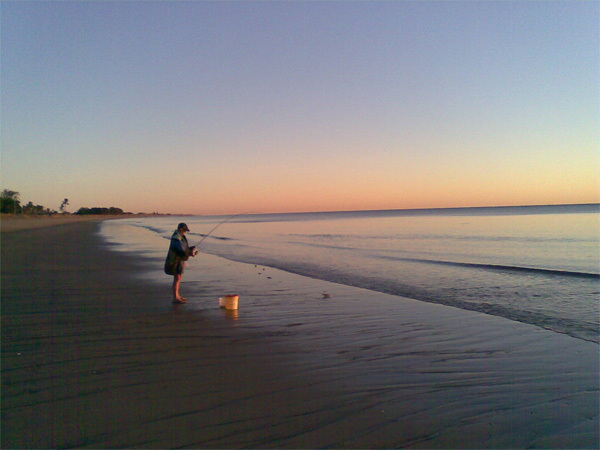 “Well, the fish are definitely on the bite at this time of year in Bowen. there have been a few flat head and mackerel ending up on the dinner plate. It appears that there has been a significant decline in the number of people searching for caravan parks over the past month according to data supplied by Google Insights for Search. No reasons are offered for this and it may be purely seasonal. South Australia scored the highest for regional interest and Queensland the second lowest of Australian states which is surprising because it normally attracts considerable interest in winter. NSW is at the bottom of the table. 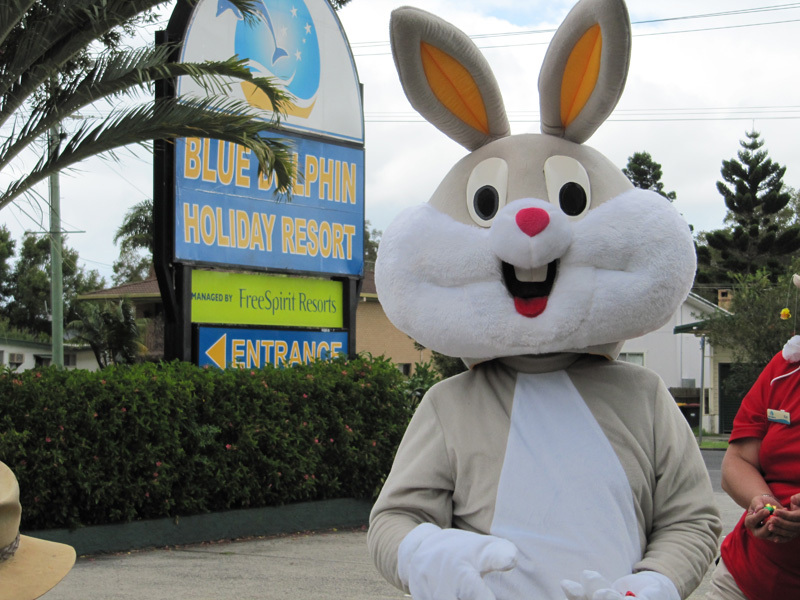 Easter is almost here and we are so excited about this fantastic time at Blue Dolphin Holiday Resort! We have so many activities planned for the kids – click here to have a look at our activities program! We still have a few vacancies, so give us a call to book your site or waterfront cabin on 02 6646 2194. We look forward to seeing you at Blue Dophin Holiday Resort this Easter! Travelling on the Stuart Highway towards Darwin, after travelling past Coolalinga, keep in the left hand lane and look for the “Casuarina Exit” signs. Travel under the green walking bridge then exit left immediately at “Stuart Highway/Casuarina Exit” lane under the road overpass. Continue along this road and stay in right hand lane. After 600m from the highway turnoff, you will reach a set of traffic lights, where you turn right into Darwin Freespirit Resort. Continue along Tiger Brennan Drive for approximately 4kms and turn right at Tivendale Road. Travel to the end of Tivendale Road and turn right, onto the Stuart Highway. Once on the Stuart Highway, travel for approximately 3kms and stay in the left hand lane. On approaching the set of lights, turn left into Darwin FreeSpirit Resort. Should you need any further assistance with directions, please do not hesitate to give us a call 08 8935 0888! 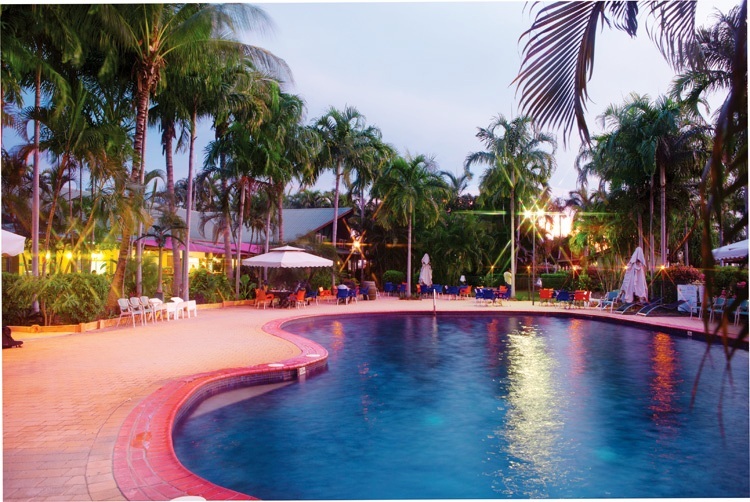 We look forward to seeing you at Darwin FreeSpirit Resort! We are happy to announce that singer/songwriter Jim Harte is coming back to play at Hidden Valley for the months of May, June and July ’11. Jim has previously played at Hidden Valley and he was an outstanding success. Jim has performed in most parts of the world alongside some great artists including: The Drifters, Van Morrison, John Williamson, Dusty Springfield and Ben E. King. Jim moved to Australia in 1986 from Ireland and settled in Perth. 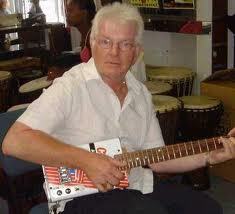 Jim will perform 3 times a week from 5pm – 6pm at Hidden Valley. Prior to that – at 4pm, join Gina for her informative Happy Hour and get all the ‘goss’ about Darwin from a local’s perspective and find out what to see and do in the area. So come along and join Gina and Jim from 4pm! We look forward to seeing you at Hidden Valley Tourist Park!